In 2017 we expanded our business with the addition of our Automotive Servicing and MOT Centre. BP Rolls Automotive was launched to provide a premium experience, on par with what you would expect from a main dealer, but at local garage prices, delivered by a friendly, knowledgeable, local team committed to quality customer service. 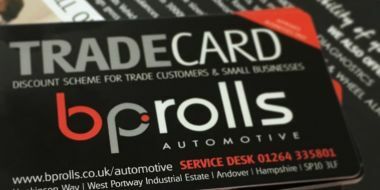 BP Rolls Automotive is Andover’s premier independent garage. Our parent company, BP Rolls Group has over 50 years of heritage in the motor trade, and we are proud to be a family-owned business employing local people. As a BP Rolls Automotive customer you can expect a warm welcome, technical expertise and first class service; the main dealer experience at an affordable price. 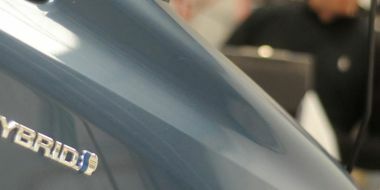 We have a uniformed Service Advisors on our front desk dedicated to giving first class customer care, with a team of highly experienced and qualified vehicle technicians who take pride in their quality workmanship. Our customer waiting area is modern, clean and comfortable with free freshly ground coffee, free wifi and a stack of the latest magazines. There’s even a children’s play table to keep little ones entertained while you wait. 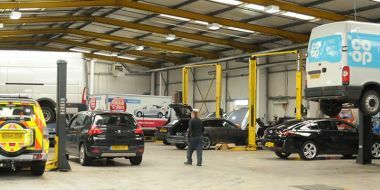 From the private customer looking for a competent, trustworthy garage they can rely on, to the local businesses needing to keep their van or fleet of vehicles on the road, we can deliver; with the backing of the BP Rolls Group we have extensive resources to enable us to meet the needs of our customers large and small. 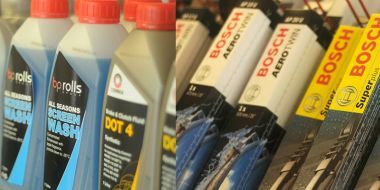 Give BP Rolls Automotive a try - the difference is clear. 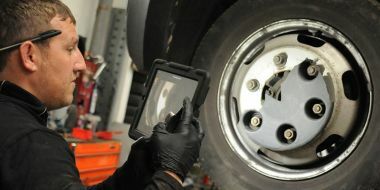 Regular servicing is important in order to maintain the safety and reliability of your vehicle. Our services are more than just a tick box exercise, as a BP Rolls Automotive customer you can rest assured that your vehicle will be treated as if it were our own. We stock a range budget, mid-range to premium tyres for all kinds of vehicles. Tyre condition is imperative to the safety, handling and fuel efficiency of your vehicle so make sure your tread depth meets the legal limit, ask us about our free Tyre Safety Check. 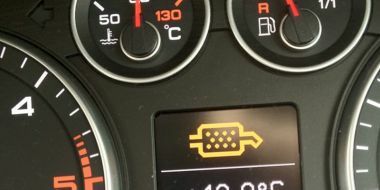 If you are experiencing performance issues with your vehicle, no matter how insignificant, or if a dashboard warning light illuminates, we recommended you you seek advice as soon as possible before the problem worsens and causes more serious damage. With the automotive industry predicting some 200,000 electric or plug-in hybrid cars on our roads by the end of this year, BP Rolls Automotive is already equipped to service and repair them. 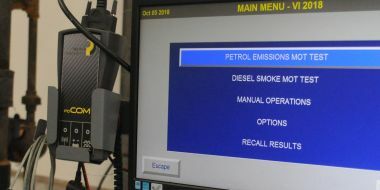 All Technicians in our Andover Automotive Service & MOT centre are qualified up to IMI Level 3 Hybrid and Electric Vehicle Operation and Maintenance. We are pleased to offer our customers an environmentally friendly DPF Cleaning service which is cost effective with proven results. We use Tunap products which are environmentally friendly and Euro 6 Certified. 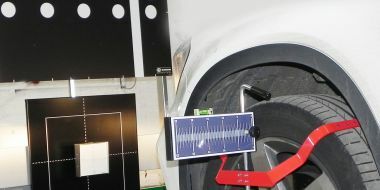 BP Rolls are the only garage in the Andover area to offer ADAS Calibration. Advanced Driver-Assistance Systems or ADAS, are electronic safety systems such as cameras and lasers designed to work together to automate and enhance vehicle safety. With many different garages around it can be hard choosing which one to use for the maintenance and repair of your vehicle. BP Rolls are unique in that we are able to provide a complete range of vehicle services from tyres, through to accident repairs, in fact, we are one of the largest independently owned automotive businesses in Hampshire, but our focus is very much on providing a first class, main dealer level of workmanship and customer service, at local garage prices. 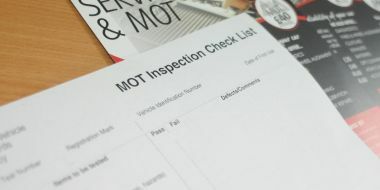 The BP Rolls Automotive Trade Card gives preferential rates to small businesses and sole traders for MOT Testing, servicing and other diagnostics and repairs. As well as servicing and MOT Testing, we provide a full range of garage services including Clutches, Batteries, Exhausts, Suspension, Brakes and Cambelts. We can provide FREE visual checks and no obligation quotes for repairs. 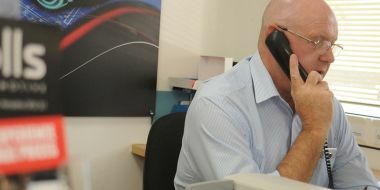 To book any any of our services, either call us on 01264 335801 or simply complete the online booking form and one of our Service Advisors will be in touch to confirm the time and date.